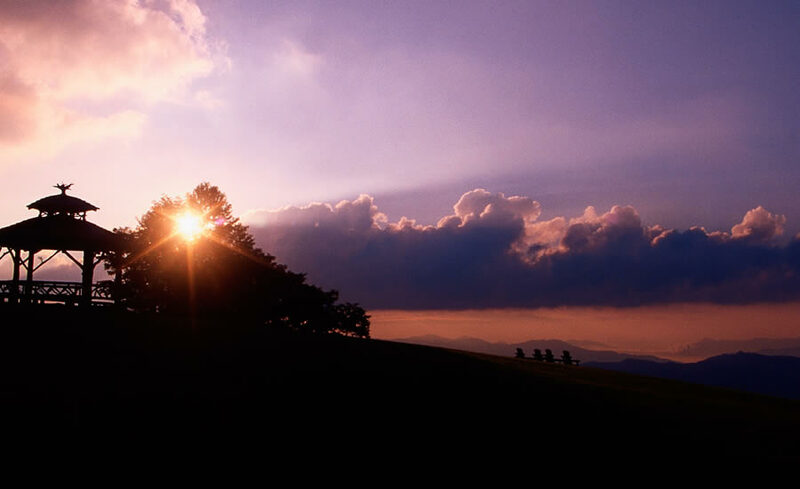 Sunrise on the longest day of the year at Blackberry Farm. 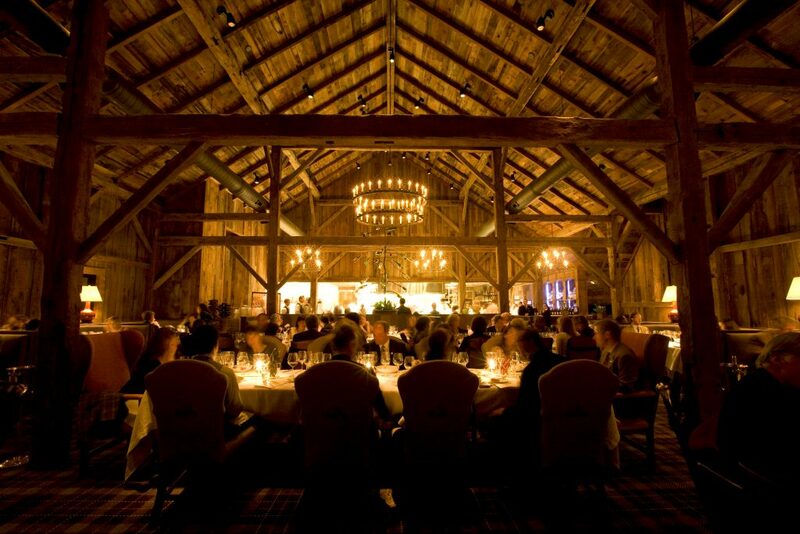 Blackberry Farm is the sort of place that makes jaws drop upon arrival. It’s the kind where would-be guests read the descriptions, shrug their shoulders, and take a drive through the Great Smoky Mountains to see it for themselves. 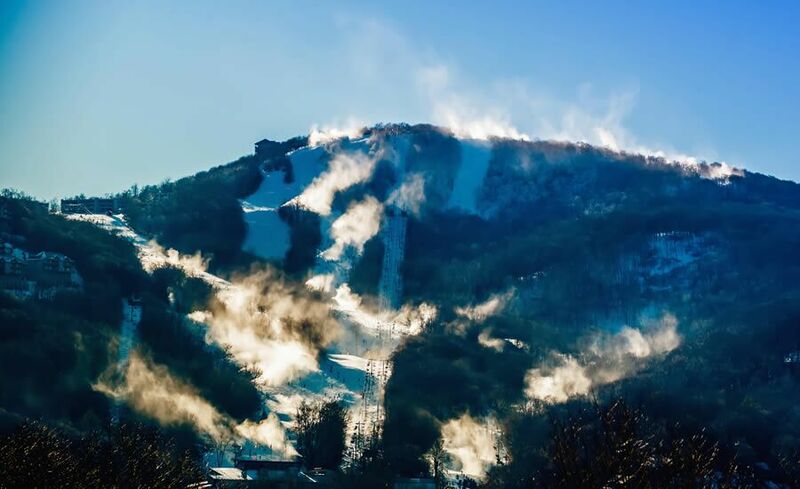 The 4,200-acre estate, nestled within the highlands of the mountains and overlooking the misty peaks below, will surpass every expectation they have. 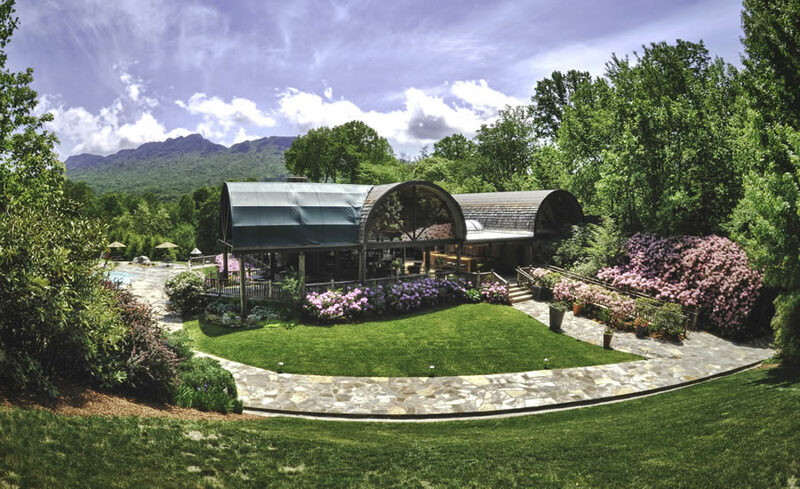 Named in the 1930s by a Chicago couple searching for the perfect area for their dream home, Blackberry Farm has been one of the Great Smoky Mountains’ best-kept secrets for decades. Turned over to the Beall family in 1976, the property was renovated and opened as a six-room inn to realize their dream of sharing great food and a great view with new friends. The farm has since grown and now encompasses luxury accommodations of all types, from their Historic and Estate Rooms in the main resort to their cozy cottages and family-sized houses in their small, secluded neighborhoods. 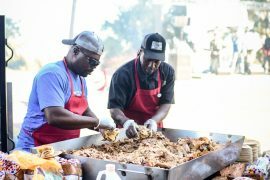 To match the beauty and homey feeling of the farm’s accommodations, the cuisine takes fresh, Southern flavors and melds fine dining with good old-fashioned comfort food. 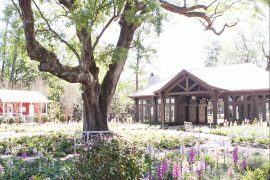 Enjoy a classic biscuits and gravy breakfast or a filling seasonal sandwich for lunch at the farm’s Main House, then head over to The Barn or The Dogwood for a gourmet dinner. For those looking for traditional mountain flavors and hard-tested recipes handed down since the farm’s conception, The Barn’s Foothills Cuisine is for you. If you want a more creative twist on traditional flavors, The Dogwood’s ever-changing menu and inventive cocktail program will be just what they’re looking for. 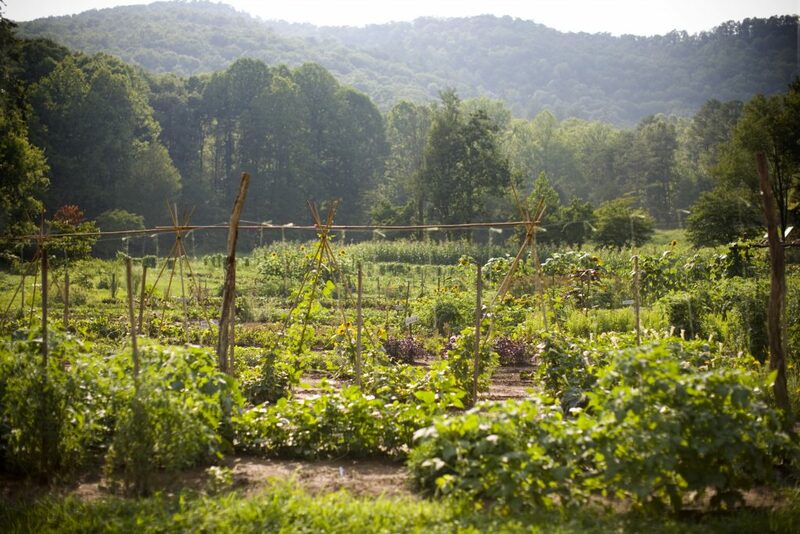 All eateries use fresh, seasonal ingredients, most of which are grown right at Blackberry Farm. Whatever the farm can’t provide, the local farmers do, ensuring that every plate that passes through their kitchens contains the freshest ingredients possible. 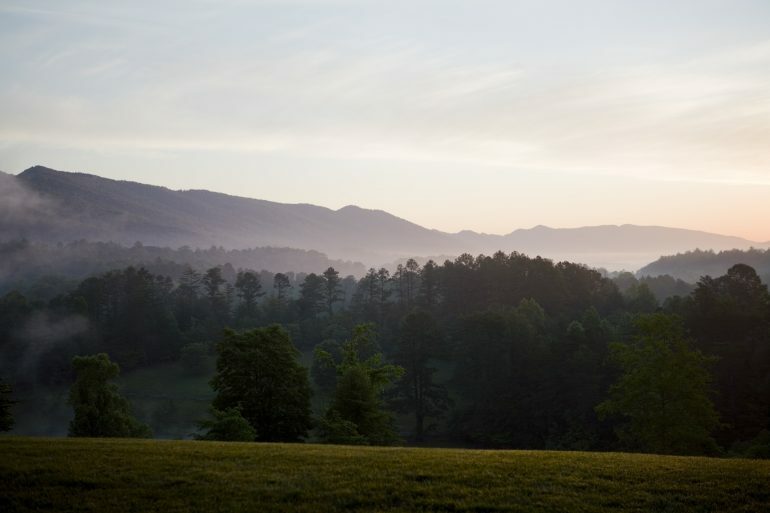 Blackberry Farm provides more than just good food and relaxation; it also has a wide range of activities for travelers of all ages. Go horseback riding through the mountain trails, or take a scenic carriage ride across the farm’s thousands of acres instead. Bring a friend or loved on to the farm’s expertly orchestrated wine tasting events or head to a rejuvenating spa day. 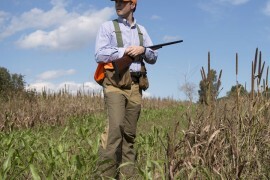 For the more adventurous guests, Blackberry Farm even offers water sports, paintball courses, and open field exploration. 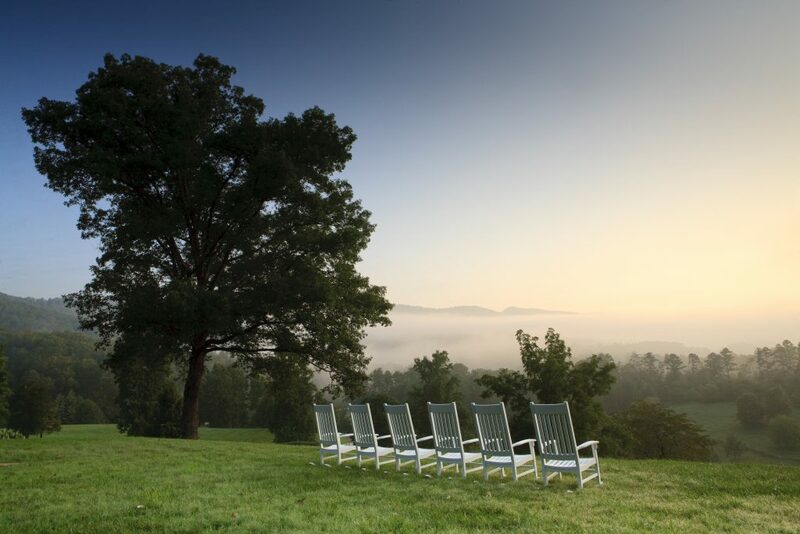 With luxury accommodations, high-quality cuisine, and a variety of activities to partake in, Blackberry Farm is guaranteed to provide a rich, relaxing weekend with just enough fun to keep guests smiling all day long. Just don’t forget to take in the view.